Lucas Estate Agents enjoying their visit from the Angels! 2. 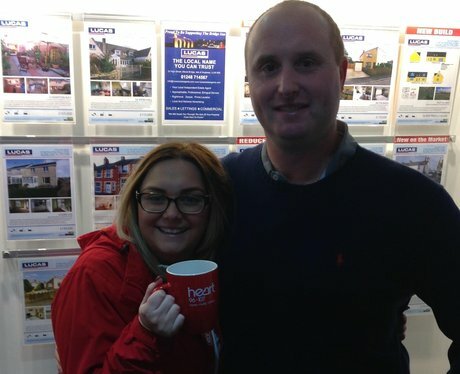 Lucas Estate Agents enjoying their visit from the Angels!